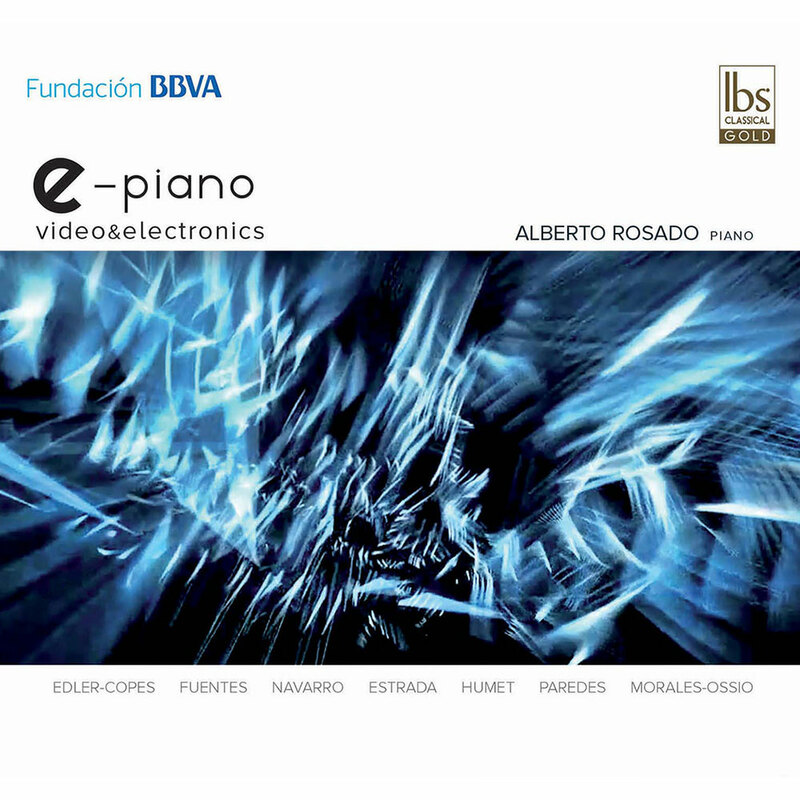 Alberto Rosado calls the combination of piano and electronics "a window to the future." He believes the pairing makes the piano a more versatile instrument, as the electronics transform, amplify, sustain and surround the sound. Ever since this epiphany in 2001, he has been in search of repertoire for the combination, leading him to the seven composers featured on this album.